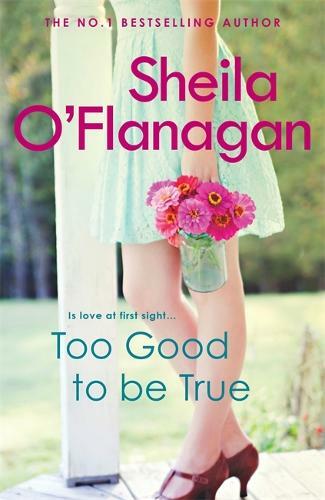 Sheila O'Flanagan's bestseller TOO GOOD TO BE TRUE is a brilliant, feel-good read about love, marriage and what comes next, perfect for readers of Freya North and Catherine Alliott. 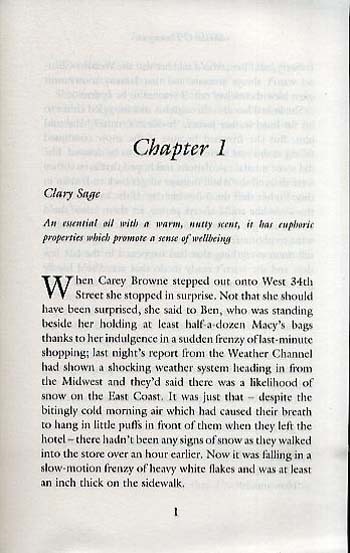 When Carey Browne decides it's time for a holiday and flies into New York City - one of her favourite shopping destinations - she knows she'll have a good time. What she doesn't know is that she's about to have the biggest adventure of her life. Within days she's met and married Ben Russell, and a week later they're heading back together to Dublin, where they both live, to share the happy news with family and friends. Except not everyone's thrilled. 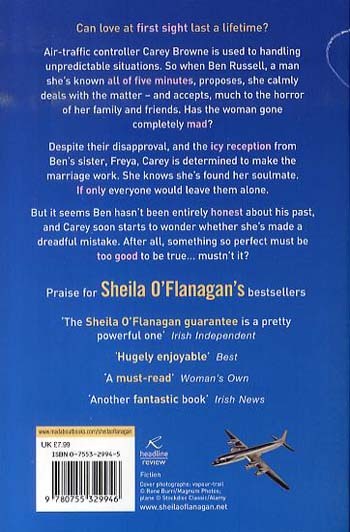 And not everyone's convinced this is really more than a holiday romance.